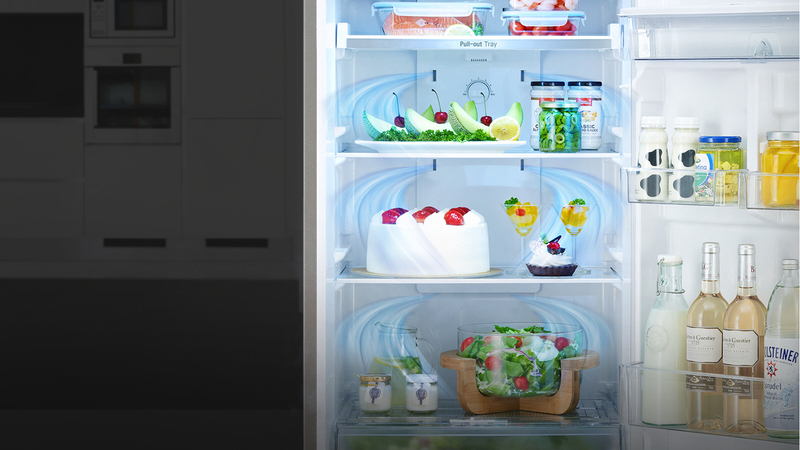 Stylish and practical, the LG 227L bottom mount fridge keeps your perishables fresh for longer. 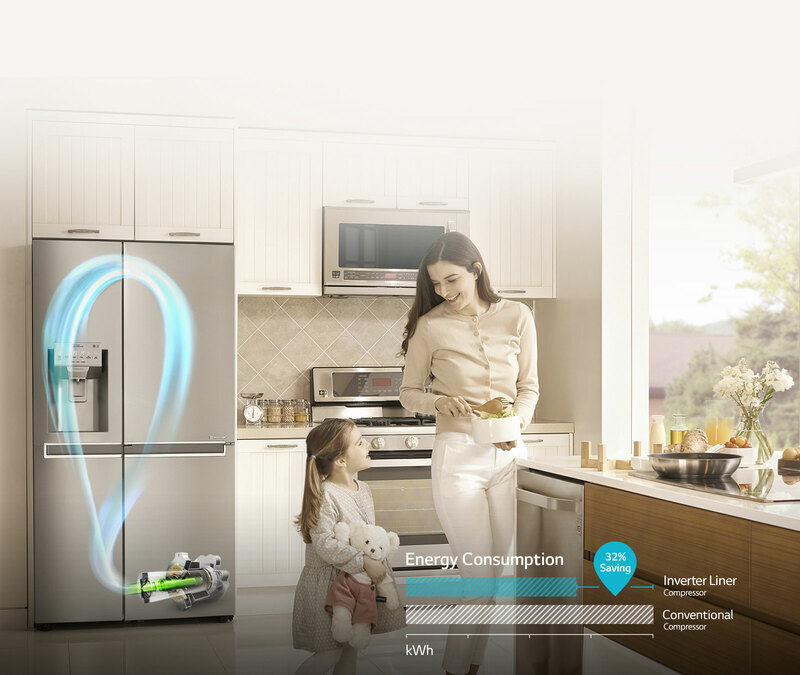 Energy savings with Inverter Linear Compressor. Multi Air Flow distributes and circulates air to every corner, ensuring that each food is properly cooled. 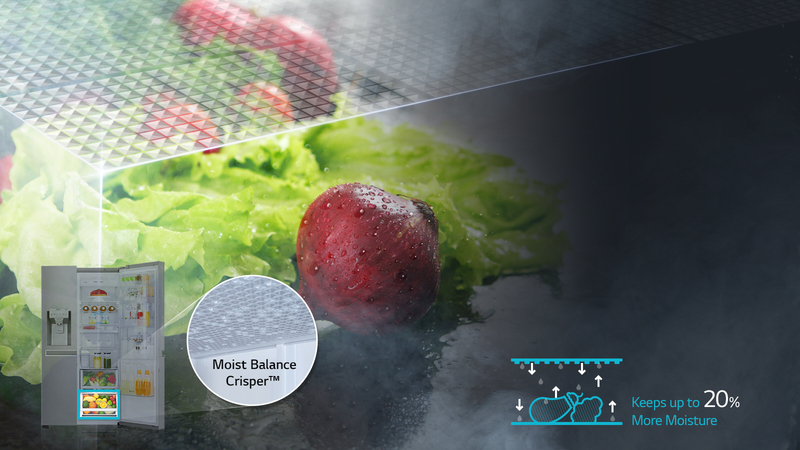 Moist Balance Crisper of the LG GB-B2731PZ helps maintain the right balance of moisture in the box. 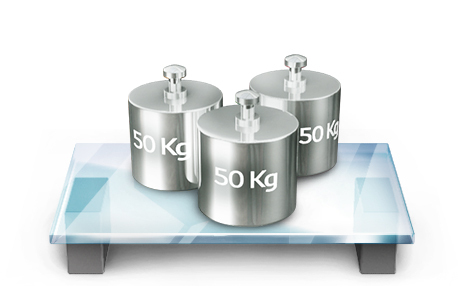 The tempered glass is strong enough to hold heavy items up to 150kg.